Lana Del Rey photoshoot kwa Neil Krug. 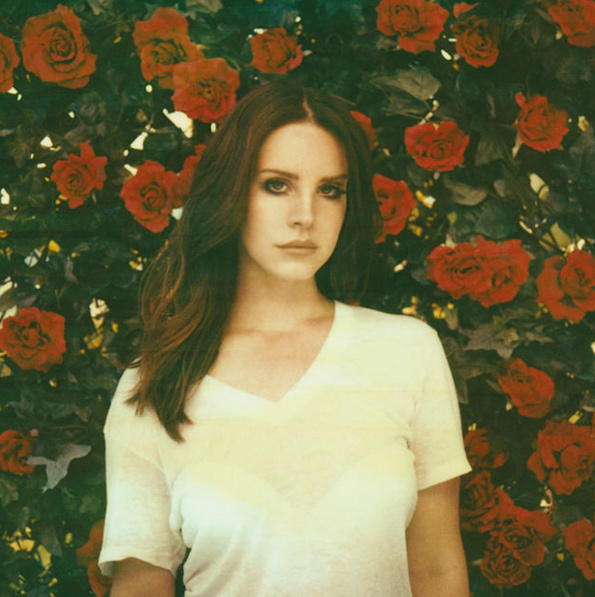 Photoshoot kwa Neil Krug. Wallpaper and background images in the Lana Del Rey club tagged: lana del rey neil krug 2014 photoshoot sini12. This Lana Del Rey photo might contain playsuit.